The usual Office phone number will resume operation as of 2nd October 2017. 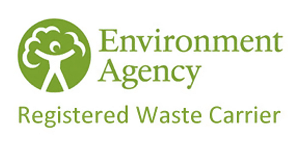 We would like to advise our customers & suppliers that they may reach our office using the temporary phone number: 07960194246 until said date. 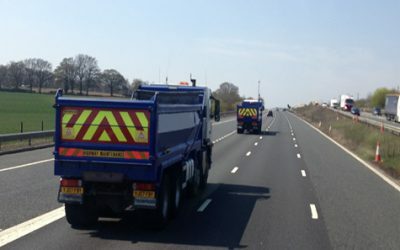 Tipper Haulage Solutions would like to thank you for your patience in this matter and we apologize for any inconvenience this has caused. “Stay Safe Out There” everyone! Once again the typical British weather is gracing us with high winds and heavy rain! The weather is due to get tougher in the approaching weeks. 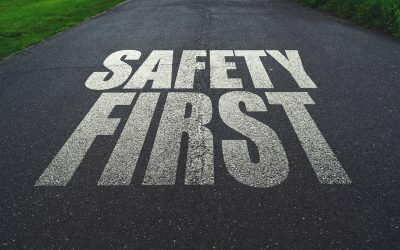 At Tipper Haulage Solutions, we would like to express our concern for the safety of all road users and offer support to our fellow lorry drivers to “stay safe out there!”. 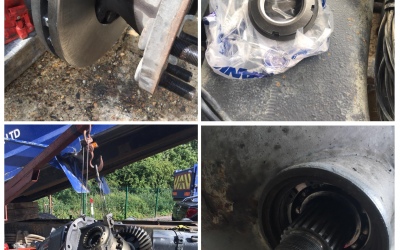 It has been a busy couple of months for us here at Tipper Haulage Solutions taking care of our Lorry maintenance work on the run up to MOT, Maintenance and replacements on many parts including breaks, engine and differentials. Welcome to Tipper Haulage Solutions. Please browse through our new website and see all the services we provide and learn a little about us too.